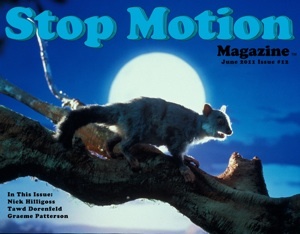 I am proud to announce the winners of this years Stop Motion Magazine Film Festival 2011. We all had a great time at the event and I personally want to thank everyone involved. 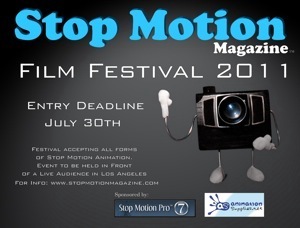 Especially our sponsors Stop Motion Pro 7 and AnimationSupplies.net for making this event possible. 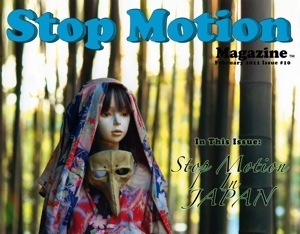 Japan Issue of Stop Motion Magazine Available for Download!!! 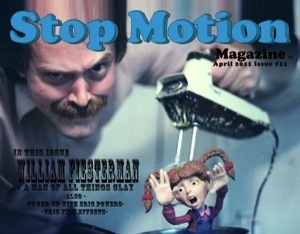 Stop Motion Magazine Issue #10 is now available for Free Download at www.stopmotionmagazine.com! This issue was originally scheduled for release in February but due to technical issues (Hard Drive Failure), along with further delaying the issue out of respect for our friends and their families that were effected by the Tsunami. We are happy to announce that the issue is now available. There are some great interviews in this issue. 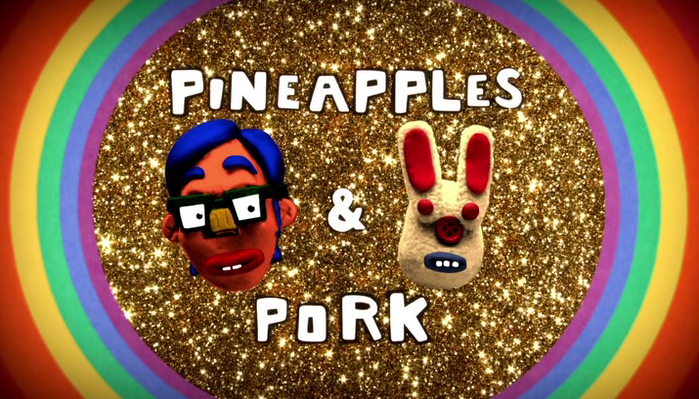 We interviewed Fumiko Magari (Animator : New Adventures of Pinoko, Mad Monster Party, Pingu), dwarf inc (Domo, Komaneko), Ryo Yoshida (Master Ball Joint Doll Maker), and upcoming animator Keita Funimoto. I really wanted to put a lot more into this issue. But since most of the photographs and some interviews were lost during the making of this issue, I was lucky enough to have backed up a good portion of the main articles. 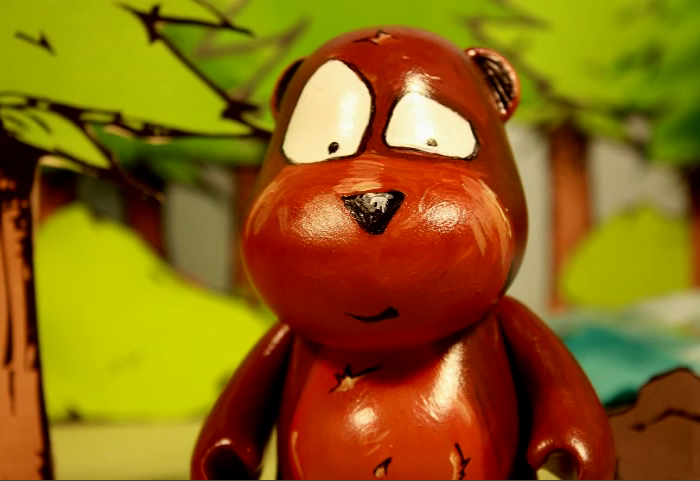 I will definitely be going back to Japan in the future and will have more opportunities to meet with animators and studios to give you more insight into Stop Motion in Japan. Also, I will most likely be venturing to other parts of Asia and the world and this will result in further issues of the magazine focusing on those regions visited. I hope you enjoy this issue as much as I have.